London’s spotlight continues to shine on Ezra Collective. 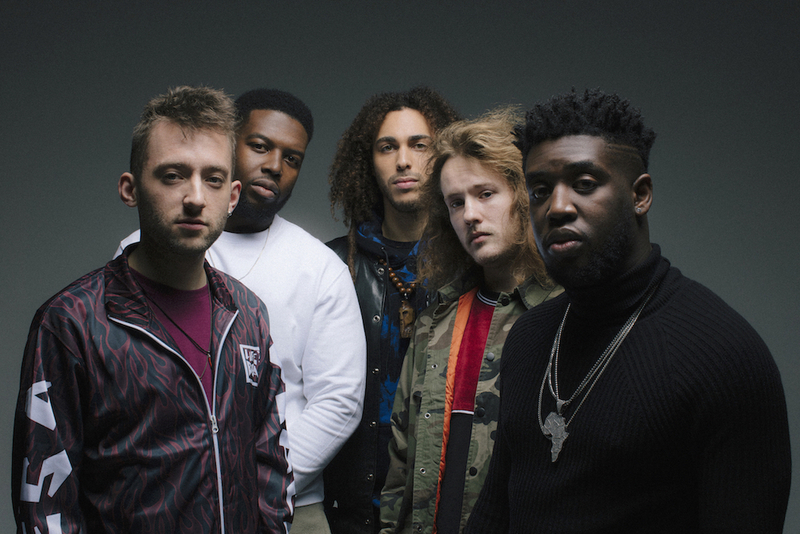 The five piece band have invited Loyle Carner to feature on their new track ‘What Am I To Do?’. Ezra Collective provide a laid back lilt for Loyle Carner to flow through, with twinkling keys and punctuated trumpet. With Jorja Smith also on the upcoming album with her tune ‘Reason in Disguise’, it looks like Ezra Collective are gathering a high profile network of fans to work with. Check out ‘What Am I To Do’ below.